The world's premier banking and finance resource, providing global financial intelligence since 1926. 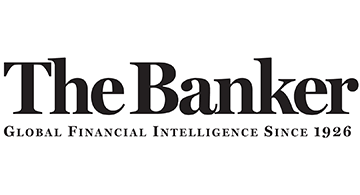 The Banker combines in-depth regional and country coverage with reports on capital markets and structured finance, risk management, working capital management and securities services, environmental finance, trade and project finance, trading, technology and management and governance issues. Gain the sharpest insight into the global financial system - register today www.TheBanker.com.